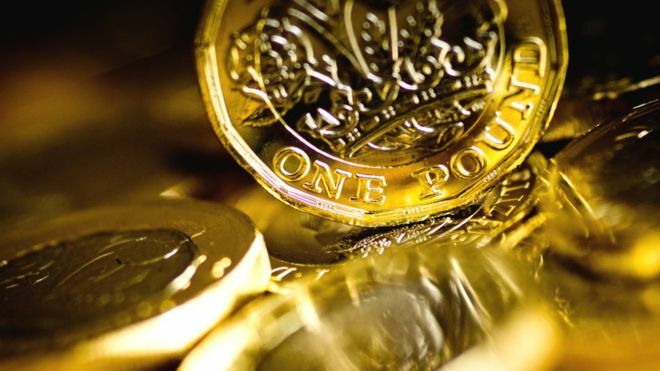 The pound's fall against the dollar and the euro has deepened following Theresa May's assertion after an EU summit that "no deal is better than a bad deal". Sterling was already trading lower after had EU leaders warned the UK must make compromises on trade and the Irish border to secure a Brexit trade deal. After the Prime Minister said the UK and EU were at an "impasse" the pound fell further. The pound dropped from 1% to 1.5% lower against the dollar to $1.3068. The sharp fall put it on track for its biggest daily drop against the dollar so far this year. Against the euro, the pound was down 1.1% at €1.1144 after Mrs May's statement.